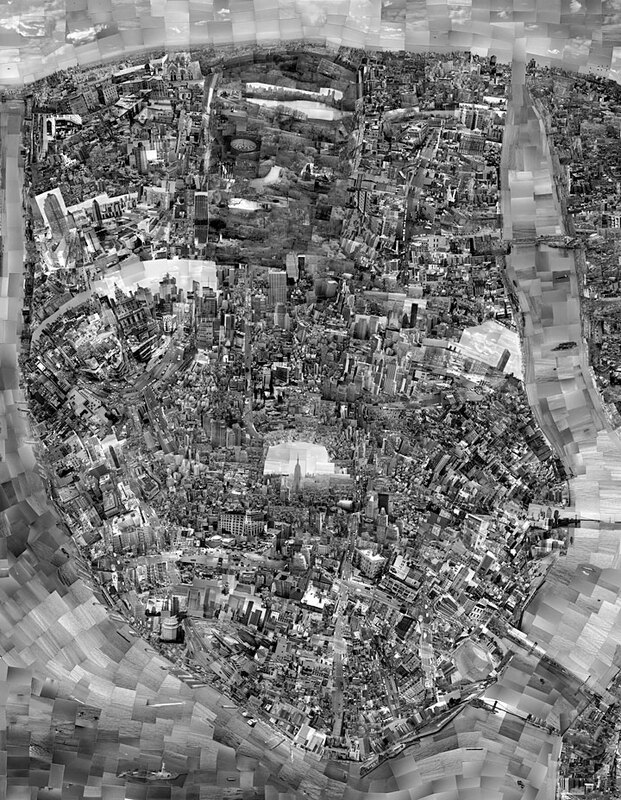 I was astounded the first time I saw Japanese photographer Sohei Nishino’s large-scale montages of cities around the world. According to his website, he walks around on foot for a few months in each city taking hundreds – possibly thousands – of photographs “with film”. 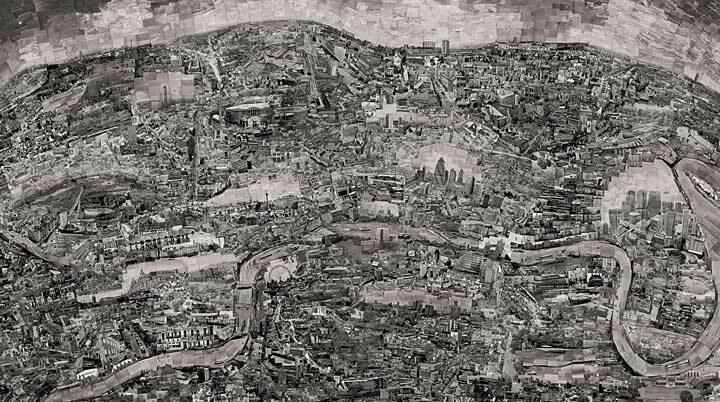 He ends up with what to me would be a paralyzingly big pile of print images which he assembles (using his memories of each city) into “Diorama Maps”. 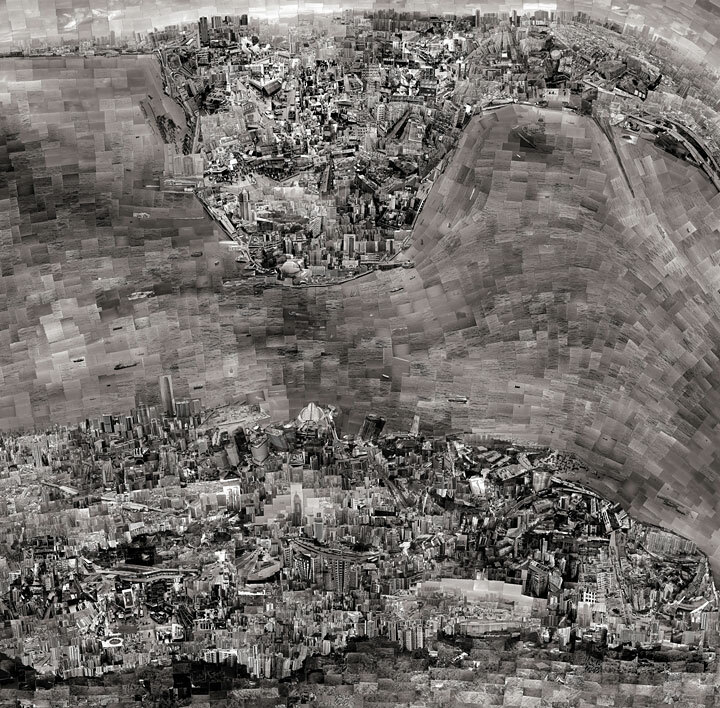 It’s worth enlarging his images to see the details in each city.